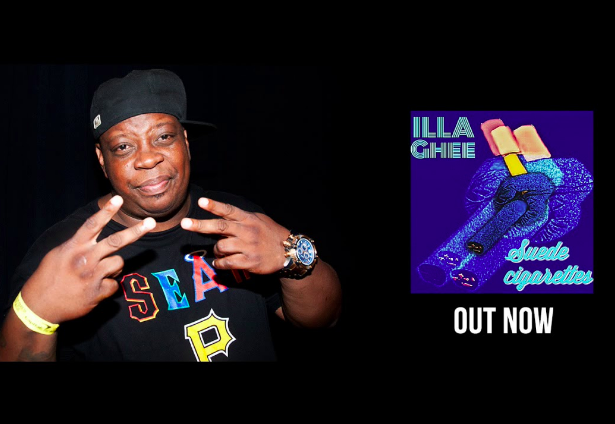 Illa Ghee is an artist who I have a lot of respect for because he drops a lot of heat and is pretty consistent. This is a track off of his latest album Suede Cigarettes which can be found on all of the digital audio shops like iTunes. If you enjoy this kind of hip hop then go support it because it is worth the ten bucks.